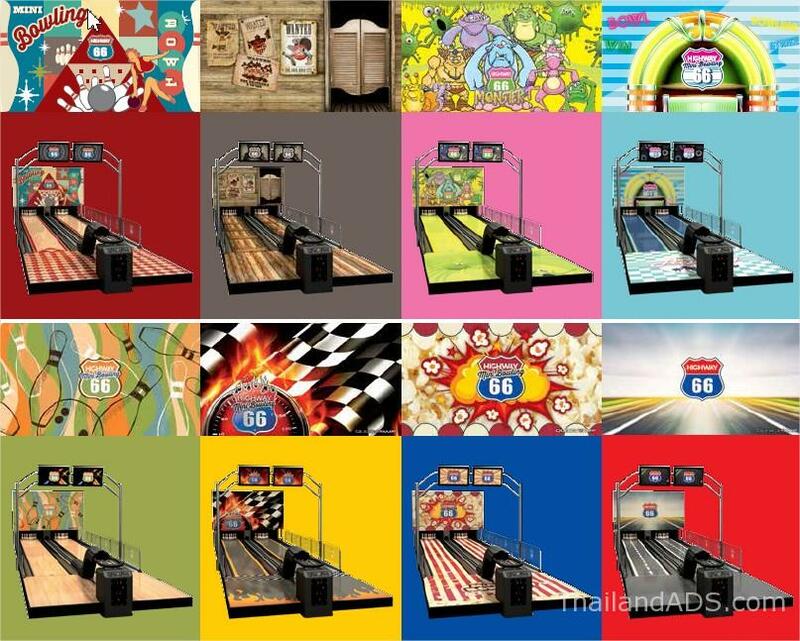 Mini Bowling 2 Lanes or more **NEW PRICE! ** Customizable theme! 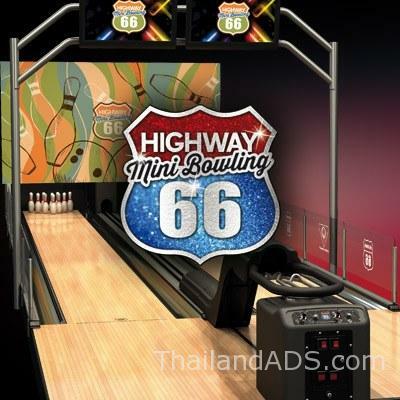 NEW unbeatable price of 2’600’000 bahts. 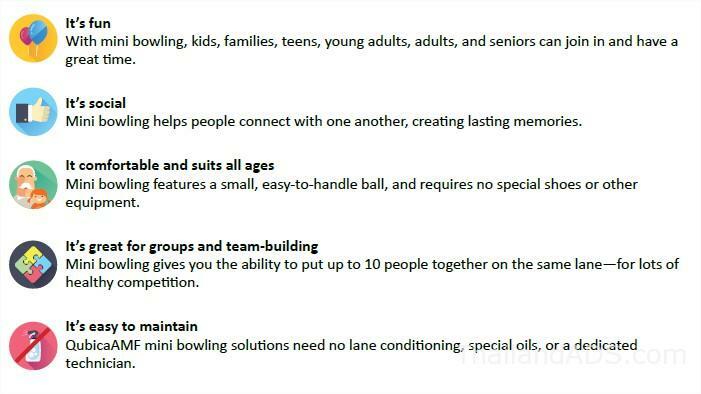 Mini bowling offers all the excitement of traditional bowling in a scaled down version that fits your existing space!